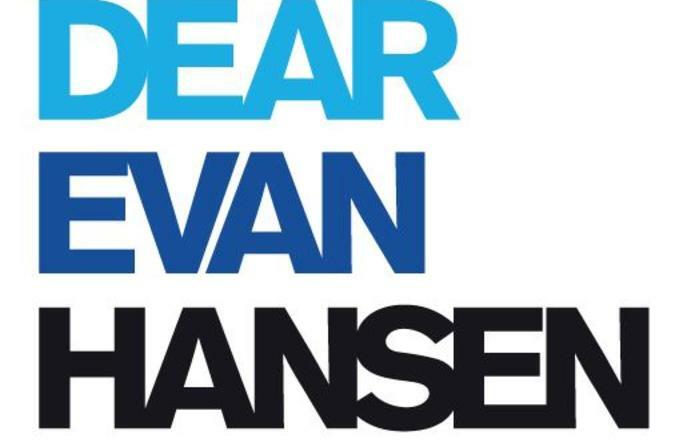 This fall, Dear Evan Hansen arrives at the Music Box Theatre on Broadway. This acclaimed new musical begins with a little lie that grows to reveal some unforgettable truths about the way we live, the people we love and the connections we all need. Join us when these three little words will change everything.